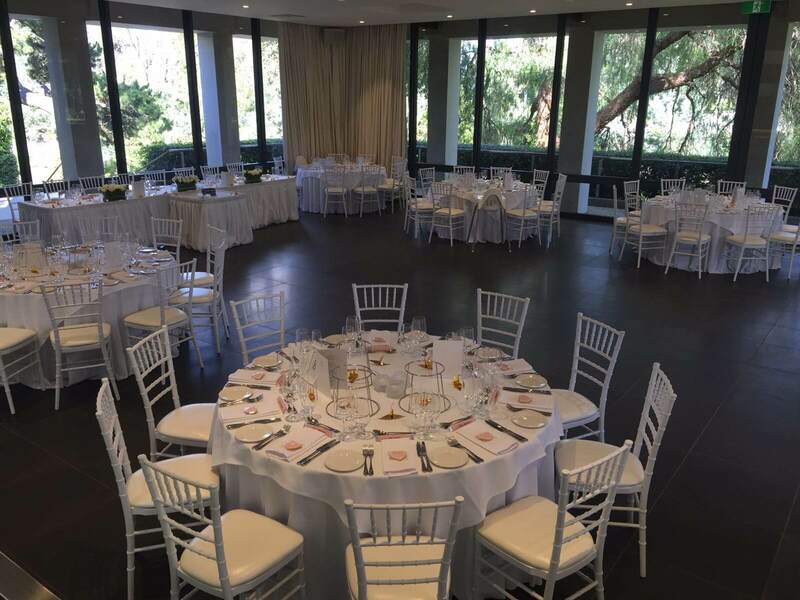 Leonda By The Yarra is a beautiful venue that can accommodate for your ceremony and reception. The venue is located in Hawthorn East, Melbourne. 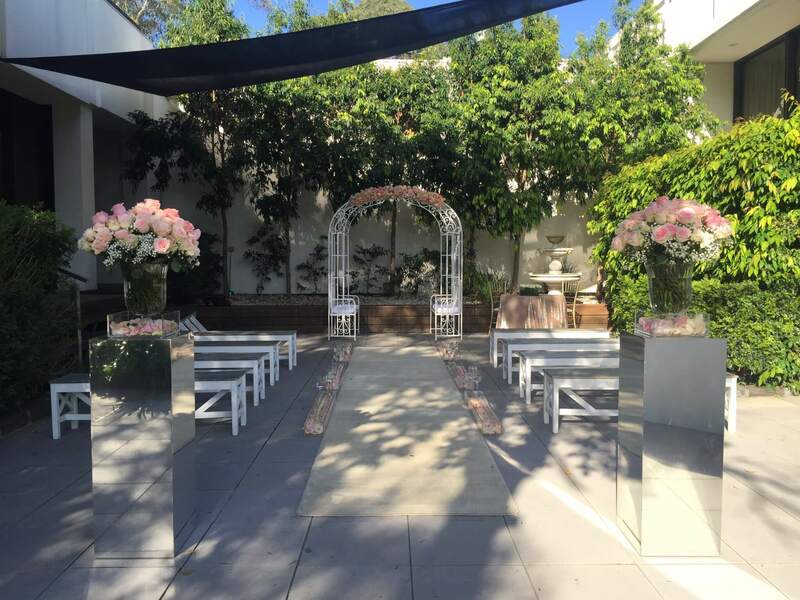 The venue can cater for 70 – 400 guests.